Celeste Ng, author of the hit debut novel, Everything I Never Told You joins Beaks & Geeks to talk about her new book and #1 LibraryReads pick, Little Fires Everywhere, a beautiful novel set in meticulously planned Shaker Heights, that traces the intertwined fates of the picture-perfect Richardson family and the enigmatic mother and daughter who upend their lives. Ng discusses family secrets, blowing stuff up, empathy in character building, and much more with the Beaks & Geeks host. Click to Listen to the Beaks & Geeks Interview with Celeste Ng. 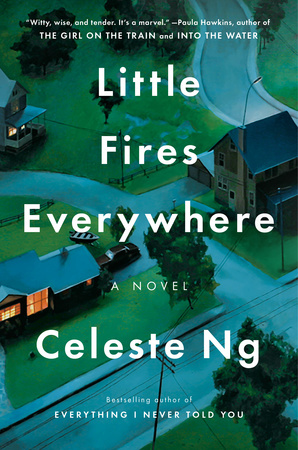 Click to Request an eGalley of Little Fires Everywhere. 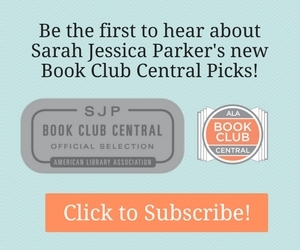 Announcing SJP’s Newest Book Club Central Pick!